Best practices on valorisation of litter items. 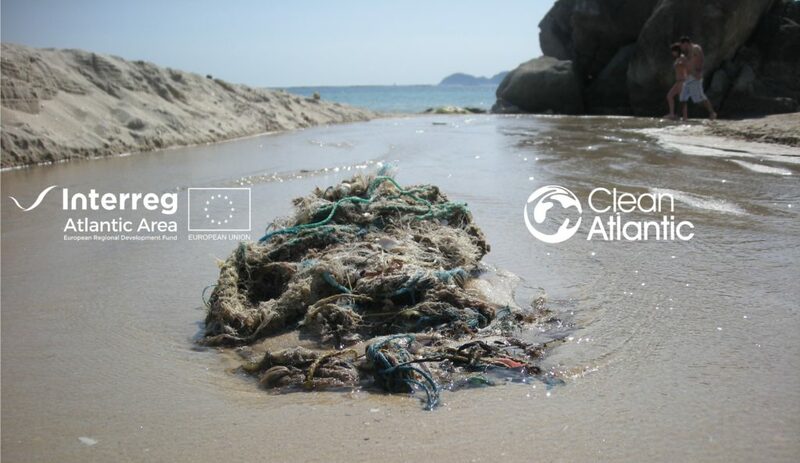 The presentations will be available in the CleanAtlantic website. 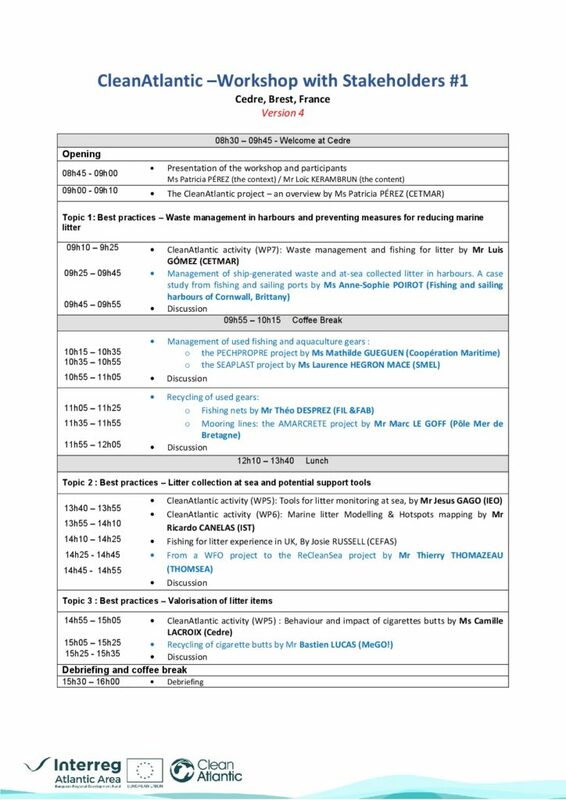 For more information below is the agenda of the Workshop.